It is recommended we eat five servings of fruit and vegetables a day. In real life, it doesn`t always happen. That’s why we recommend supplementing your diet with Spirulina, also known as Blue Green Algae. 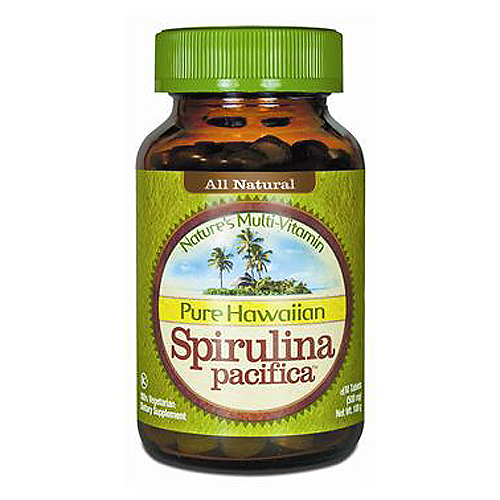 Hawaiian grown Spirulina Pacifica supplies more concentrated nutrition than any other whole food on the planet. 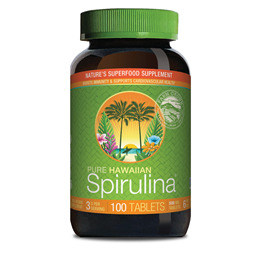 Below are reviews of Nutrex Pure Hawaiian Spirulina - 100 x 500mg Tablets by bodykind customers. If you have tried this product we'd love to hear what you think so please leave a review.